Cristal Lake offers its guests a pleasant and relaxing stay. The rooms are cared for down to the last detail. All the rooms, recently renovated, are comfortable and have a private bathroom with shower, hairdryer, Wi-Fi and heating. The buffet breakfast is served from 08.30 to 10.00. You can take advantage of the tables in the common room which also includes a microwave, refrigerator and other pleasant surprises. The tranquility of the forest one step away from the vitality of Lake Maggiore. You can easily reach the Borromean Islands on Lake Maggiore. 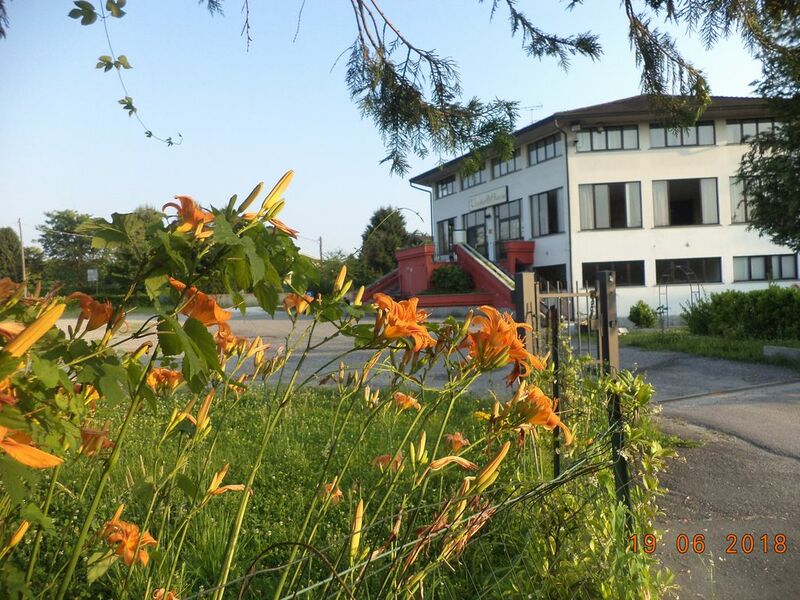 Our property, located a few steps from the largest lake in Lombardy, in the enchanting city of Ispra (VA) in a beautiful quiet area, just 1.5 km from the town center. You can easily reach the Borromean Islands, the Rocca di Angera, the botanical gardens of Villa Taranto (Verbania), the zoo of Villa Pallavicino and the fascinating Monastery of Santa Caterina del Sasso.